This year, we are again celebrating inspiring women and men who were cared for in SOS Children's Villages and who have become role models in their communities. The Hermann Gmeiner Award – named after the founder of SOS Children’s Villages – seeks to honour such people. After a global nomination process, we have eight outstanding women and men as finalists. We are calling on all our supporters, co-workers, and children and young people in our SOS Children’s Villages, to read their profiles and cast a vote for one woman and one man. Join us in recognising their achievements and journeys! The two winners will be announced on 16 April and honoured in Innsbruck, Austria at our SOS Day celebration in June. 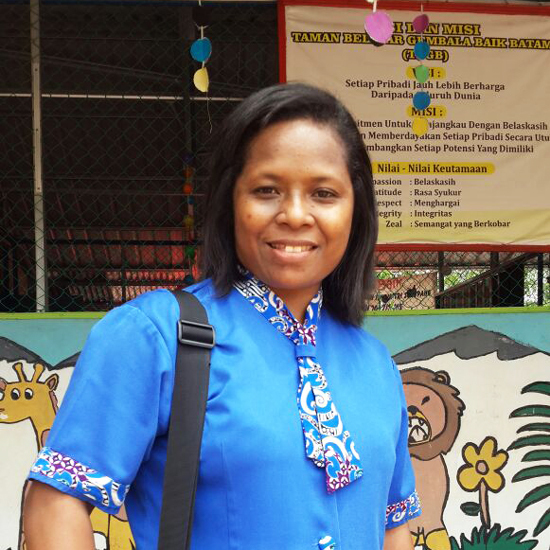 Maria Anggelina is a champion for the cause of children and marginalised women in Indonesia. She is particularly active in trying to save children who have been trafficked to Batam, an island in Indonesia’s Riau Archipelago. As part of her work with the Good Shepherd Sisters, Ms Anggelina and a team cooperate with law enforcement, the military, social services and church organisations to combat human trafficking on the island. Thanks to their efforts, at least 40 victims have been rescued and returned to their home villages. 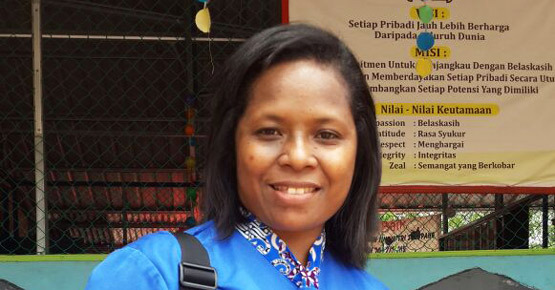 Seeing many cases, especially ones where children from her own hometown have fallen victim, makes Ms Anggelina very grateful to have been cared for by SOS Children’s Villages Flores in Indonesia. She realises, if it were not for SOS Chlldren's Villages, she could have been a victim of trafficking herself. By raising the awareness of parents and children, Ms Anggelina hopes to reduce the number of trafficking victims. 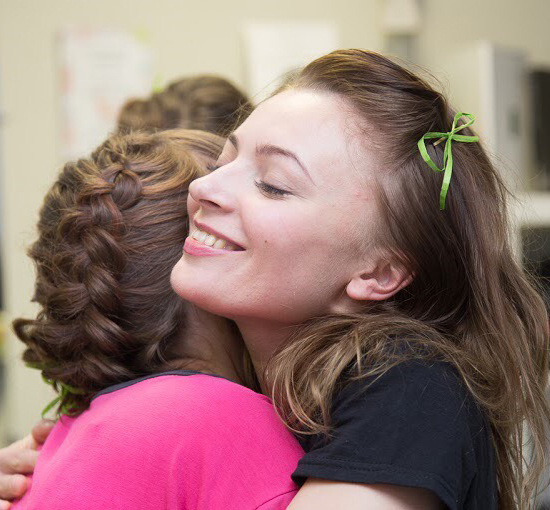 Ekaterina Mirskaya encourages young people to care about both their outward and inner beauty. 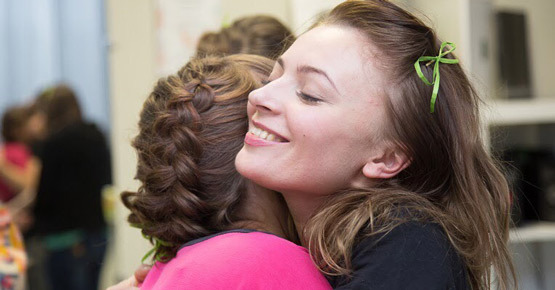 The motto of her beauty salon is “Be Better” and she volunteers her time to share that message with children, including those from SOS Children’s Villages Belarus. Ms Mirskaya, who grew up in the SOS Children’s Village Borovljanj, organises field trips to a horse ranch for children in SOS programmes as part of her “Be Better” project. Through this, she helps the children learn about how to care for and understand the horses and learn to ride western style. In the past few years, she has also organised other events, especially for girls. Through these experiences, she hopes to make the children stronger, confident and happy. Dr Fincy Pallissery has made the best out of the opportunity she got from her SOS family through sheer hard work, dedication and determination. 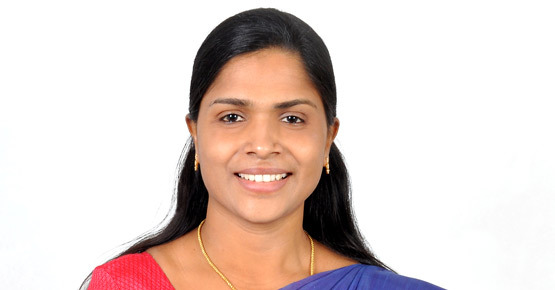 An assistant professor at Christ University, School of Law, Dr Pallissery has a keen interest in legal issues that affect underprivileged children in India. One of the ways she gives back to the community is by organising “Social Responsibility Week” at the law school, which connects the classroom studies to actual services in the community. 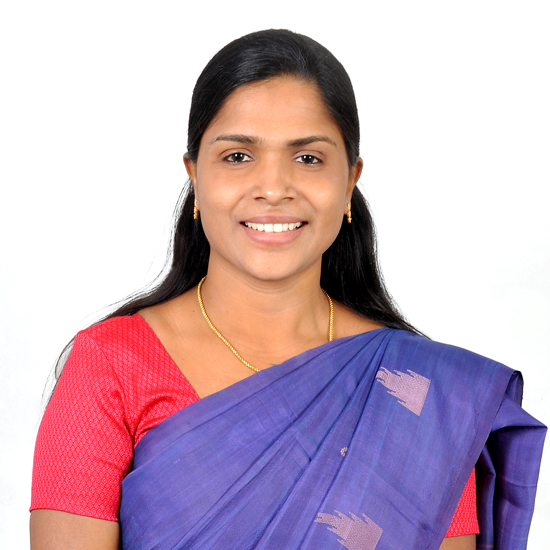 The achievements of Dr Pallissery, who grew up in the SOS Children’s Village Thrissur, have made her a role model for children and young people to pursue their education and career with passion and motivation and to make themselves exemplary citizens. She mentors young people at SOS Children’s Villages and supports them in furthering their education. Khaterine Villarreal inspires girls and women to be whatever they want to be, even if it happens to be in a male-dominated profession. She is doing this in her native Panama by choosing a career in the construction industry. In her life, Ms Villarreal never listened to people who told her what she could not do. This was the case when she applied to the Technical University in Panama, one of the most difficult to enter in the country. Despite being discouraged by some, she was accepted and excelled. Professionally, she is a breaking through other barriers. 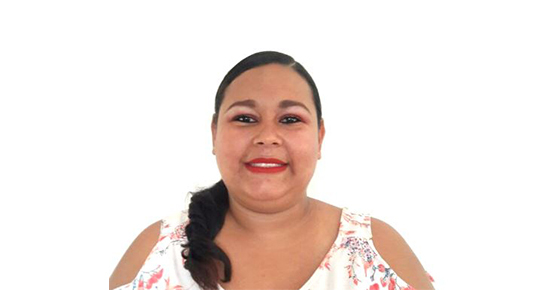 She is a construction supervisor, responsible for overseeing various building projects, from hotels and apartment buildings to tourist villas and beach residences. 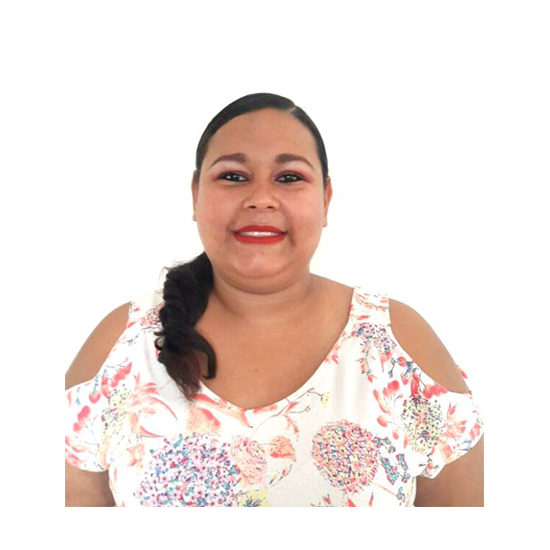 Today, Ms Villarreal is a role model for young people, especially girls, at SOS Children's Village Penonomé, where she grew up. 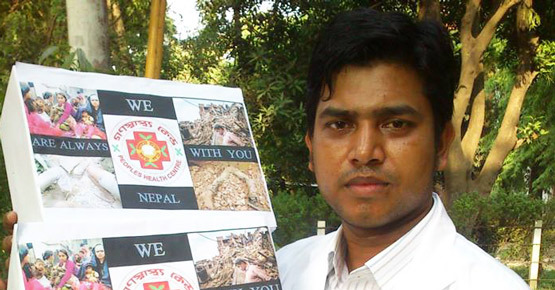 Dr Mohammad Ariful Haque is devoted to helping women and children in the midst of natural disasters and war. 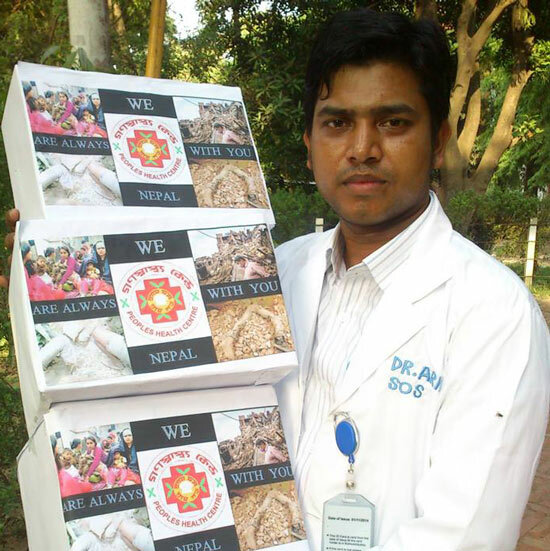 He recently served more than 1,200 children and elderly patients in the Rohingya refugee camps in Bangladesh. He also initiated last year a “Free Friday Clinic” for expatriate Bangladeshis in Egypt, where he works as resident doctor at Cairo University. Through that clinic, more than 200 people received free medical help in Cairo and another 400 children in Alexandria. In 2015, Dr Arif, who grew up in the SOS Children's Village Dhaka in Bangladesh, helped develop primary health care services in Pakistan to reduce the country’s infant and maternal mortality rates. 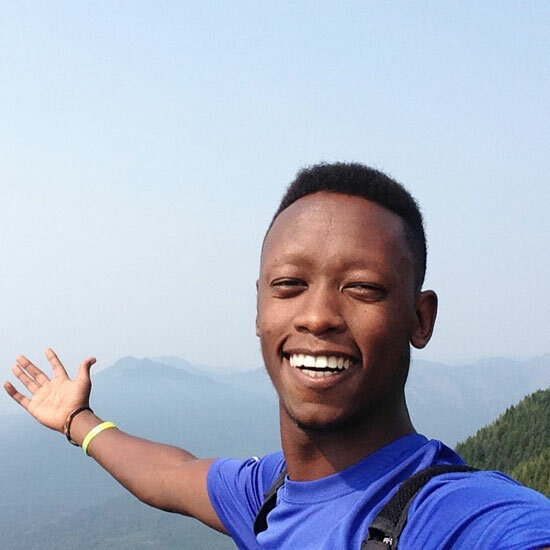 Software Development Engineer, Amazon.com Inc.
Axel Ntwari, a software engineer at Amazon.com, has a dream to improve modern technologies in agriculture to help reduce hunger in his native Burundi, as well as in Africa as a whole. Working with an agricultural specialist in Burundi, Mr Ntwari helped develop and finance a project to identify the best fertiliser for growing corn in Mugamba, a region where corn is hard to cultivate because of the high soil acidity. So far the project has shown signs of success and the project results will be shared to benefit farmers in the region. Mr Ntwari, who grew up in the SOS Children’s Village Muyinga, is a role model for other young people because of his educational and professional achievements, as well as his desire to contribute to improving living conditions for the people of his country. 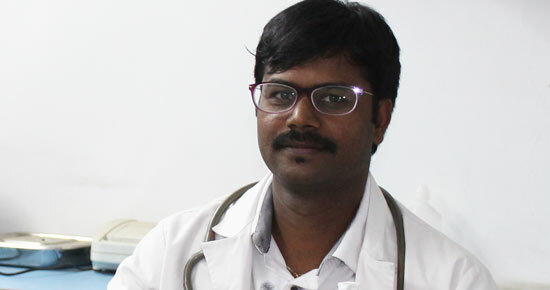 Dr Muruga is a doctor who, in the true spirit of the medical profession, donates his time to serve some of the neediest people. Growing up in the SOS Children’s Village Bangalore, he always aspired to serve the unwanted, unnoticed and unloved. 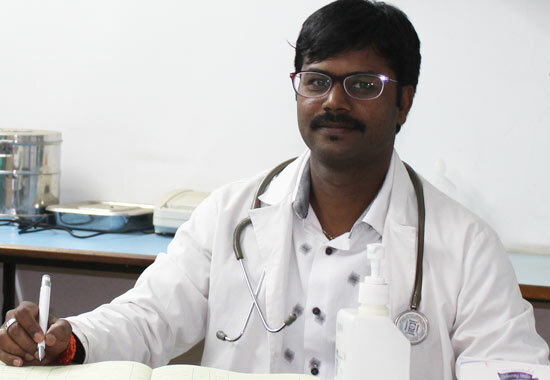 Through his medical practice, he gives free medical care to the poor but in particular to children with cerebral palsy, Down Syndrome, as well as those who are hearing impaired. Dr Muruga also mentors young people, especially those who have dropped out of school, encouraging them to pursue their studies and their dreams. 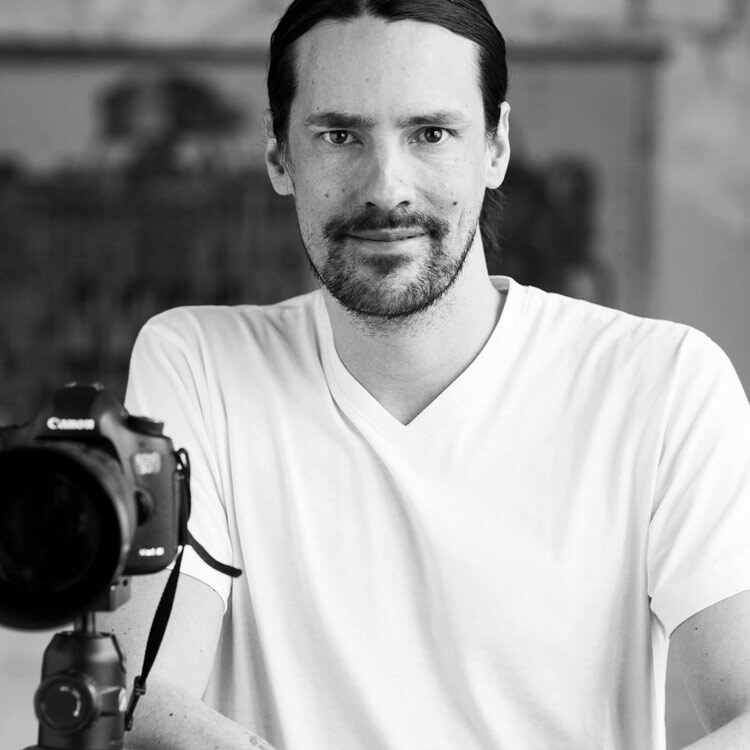 Anthony Ubaud, who achieved his dream of becoming a professional photographer, encourages all young people – especially those from difficult backgrounds – to dream big. As a child, Anthony recalls that he did not have any dreams. 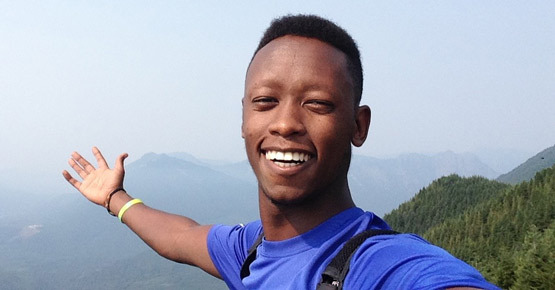 Having a safe home in his teens at the SOS Children’s Village Tapiola changed everything for him. In the village, he finally felt that he could be a child and did not need to worry anymore. As he got older, Anthony realised that he could have dreams – and that they can come true. 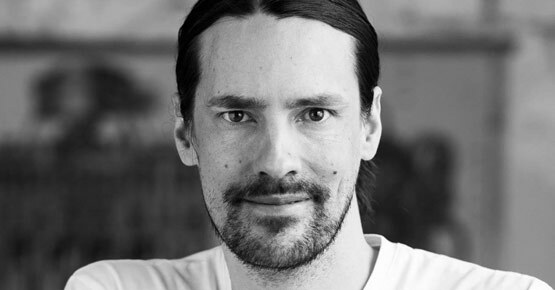 He became a photographer in his 20s and has even worked on projects with many celebrities. Today, Anthony and his wife are giving back to SOS Children’s Villages through a book and campaign called Big Dreams, in which he encourages young people to pursue their dreams. The campaign has already raised a lot of awareness about the work of SOS Children’s Villages and Anthony plans to continue the collaboration with SOS Children's Villages.